SALINAS, Calif. — Natividad Foundation, a nonprofit fundraising organization in support of Natividad, has been chosen as one of five charities to participate in the Pebble Beach Concours d’Elegance® Opportunity Drawing. 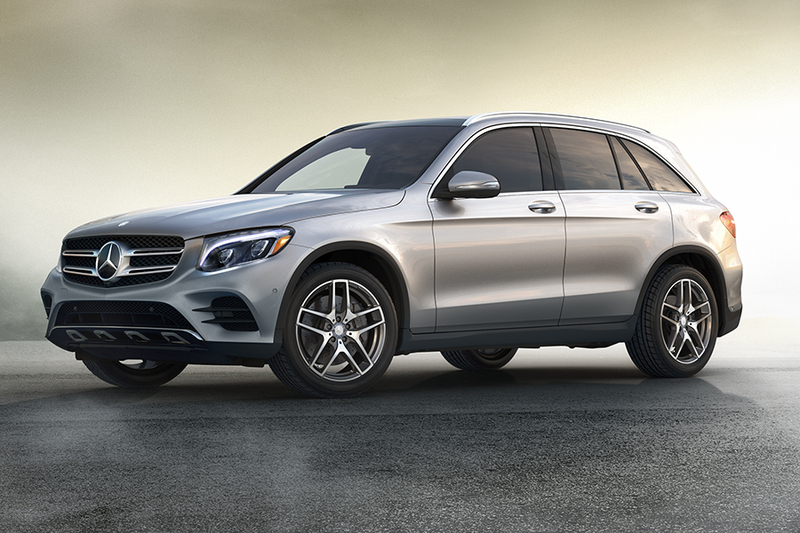 The foundation is selling Opportunity Drawing tickets to the general public now through August 18 for a chance to win a 2018 Mercedes-​Benz GLC300 sport-​utility vehicle. One hundred percent of all funds raised in ticket sales stay with the foundation, which supports innovative programs like the internationally recognized Indigenous Interpreting+®, provides specialized medical technology, enhances the county’s state-​of-​the-​art trauma center, and supports its NICU, which takes care of hundreds of babies each year, some as small as 1.5 pounds. Since the Concours began in 1950, more than $23 million has been raised for charity. Mercedes-​Benz, USA, is a regular partner with the Concours and donated the car for the drawing, which is valued at $40,075. The drawing for the car will be held at Pebble Beach Concours d’Elegance® on Sunday, August 20. An order form can be downloaded from the Natividad Foundation’s website at natividadfoundation​.org. Tickets are $100 and can also be purchased via a secure hotline at (831)783-2695. Ticket buyers need not be present to win. For more information, contact pam@​natividadfoundation.​org . Natividad is a 172-​bed acute-​care hospital owned and operated by Monterey County. As the safety-​net hospital providing health care to the residents of Monterey County for more than 130 years, Natividad provides health care access to all patients regardless of their ability to pay. The hospital operates with a medical staff of over 300 physicians and has several specialty clinics and outpatient primary care clinics operated by the Monterey County Health Department. Natividad is a Level II Trauma Center providing the immediate availability of specialized personnel, equipment and services to treat the most severe and critical injuries.